Panera Bread is buying Au Bon Pain, another fast-casual chain known for its sandwiches, salads, soups and pastries. 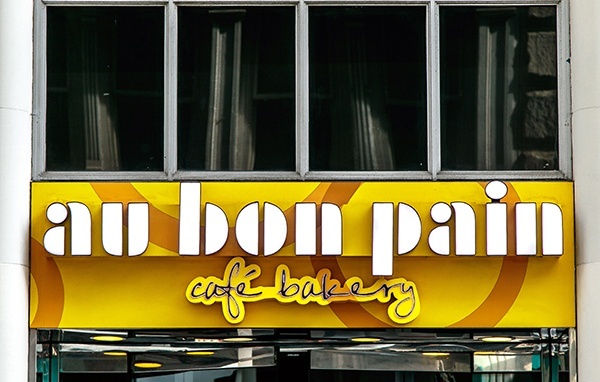 Au Bon Pain has 304 locations worldwide, plus several inside hospitals, universities, urban office buildings and transportation hubs. Panera Bread has more than 2,000 locations and operates under the names Panera Bread, Saint Louis Bread Co. and Paradise Bakery & Cafe. The acquisition will allow Panera to 'catapult into new types of retail enviornments,' according to CEO Ron Shaich. And interestingly enough, the deal is a reunion of the two brands, which were both under the same parent company back in the 1980s and 1990s.